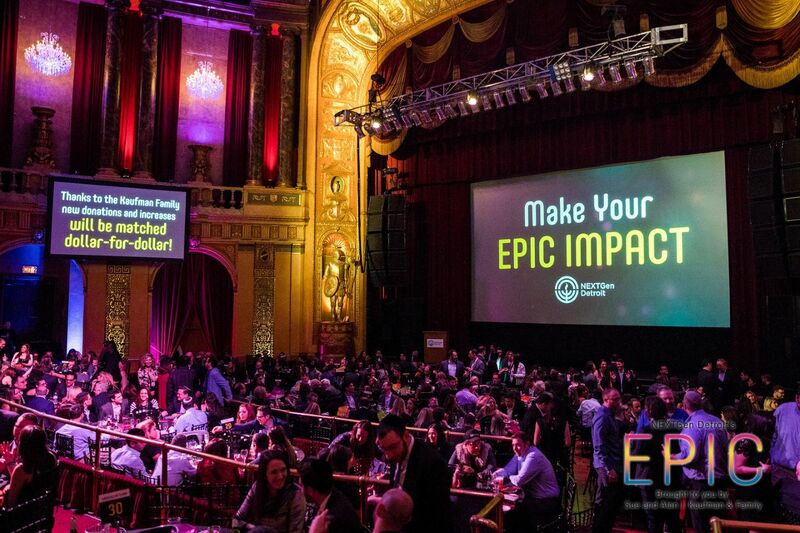 NEXTGen Detroit, the young adult division of the Jewish Federation, returns to The Fillmore, in Detroit, on March 9 for their premiere annual fundraiser, EPIC. The event, brought to the community by Sue and Alan J. Kaufman and Family, is a true celebration of our community’s time-honored tradition of taking care of our fellow Jews and the commitment of EPIC guests to carry on that tradition as the young philanthropists of today. This year, EPIC attendees are invited to a cocktail hour with live music from Your Generation beginning at 8 PM before taking their seats in the historic theater for the main event. 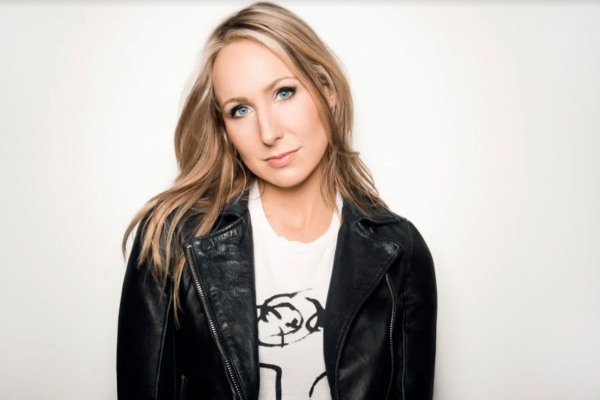 Ben Gurion Society donors of $1,000 or more also are invited to a VIP reception with an exclusive meet-and-greet with this year’s EPIC talent, Nikki Glaser. Nikki Glaser is the creator, executive producer and star of the popular Comedy Central series Not Safe w/ Nikki Glaser. Her first one-hour standup special, Perfect, premiered on Comedy Central in April 2016. More recently, her half-hour Netflix special, The Standups, premiered in July 2017 to rave reviews. Nikki also has a Sirius XM morning show, You Up with Nikki Glaser on Comedy Central Radio. In addition, she’s hosted the MTV late-night talk show Nikki and Sara LIVE and co-hosted the popular podcast You Had to Be There. She’s also made appearances on Comedy Central’s @midnight with Chris Hardwick, Inside Amy Schumer, The Roast of Rob Lowe and has been on The Tonight Show Starring Jimmy Fallon multiple times. 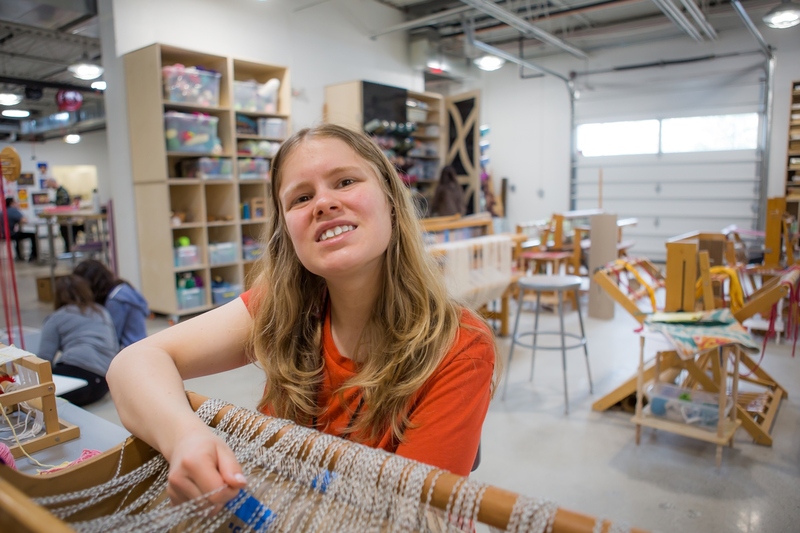 Over the last seven years, EPIC has contributed well over $1.5 million to the Jewish Federation of Metropolitan’s Detroit Annual Campaign, last year raising nearly $300,000. The importance of giving has been presented in numerous ways over the years. For the last two years, young Jewish Detroiters who have been impacted by the work of Federation and its partner agencies have addressed the room, sharing their personal and often poignant stories. And the EPIC message is hitting home, as the event welcomes an average of 100 new young adult donors to Federation’s Annual Campaign each year. Registration for EPIC is open until Friday, March 1 at jewishdetroit.org/EPIC. Early registration is $60/person through February 18 and general registration is $75/person beginning February 19. 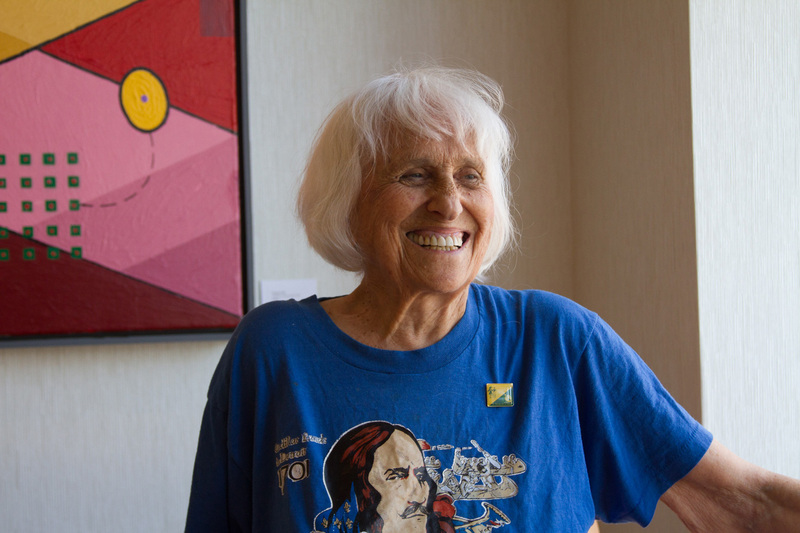 All EPIC guests are required to make a minimum donation of $100 to the Jewish Federation of Metropolitan Detroit’s 2019 Annual Campaign. This is a 21+ event and dietary laws will be observed.